​Having enjoyed nearly a decade of steady growth, Elec-Rep approached 2016 with a desire and strategy to take the business to the next level. 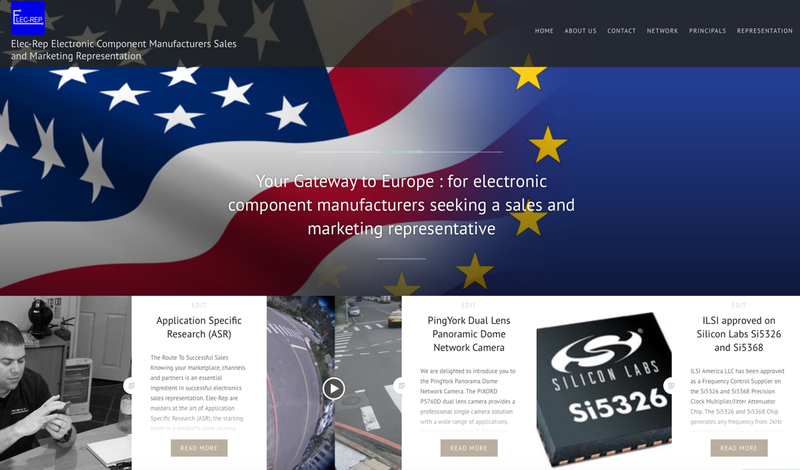 Our brief was to create and implement a marketing plan that would establish a solid digital profile that would support growth opportunities for overseas electronics manufacturers seeking to find their way into the UK and Europe markets. As a sector with a more traditional view of marketing, sales and business development, the level of digital profile across the industry has been low. Our mission; to reinvent the firm’s external face to help them become a first choice destination for new business enquiries. ​Taking the full team through the Viper Marketing strategic planning process we identified target customer personas, plotted their ideal journeys and created a content strategy. 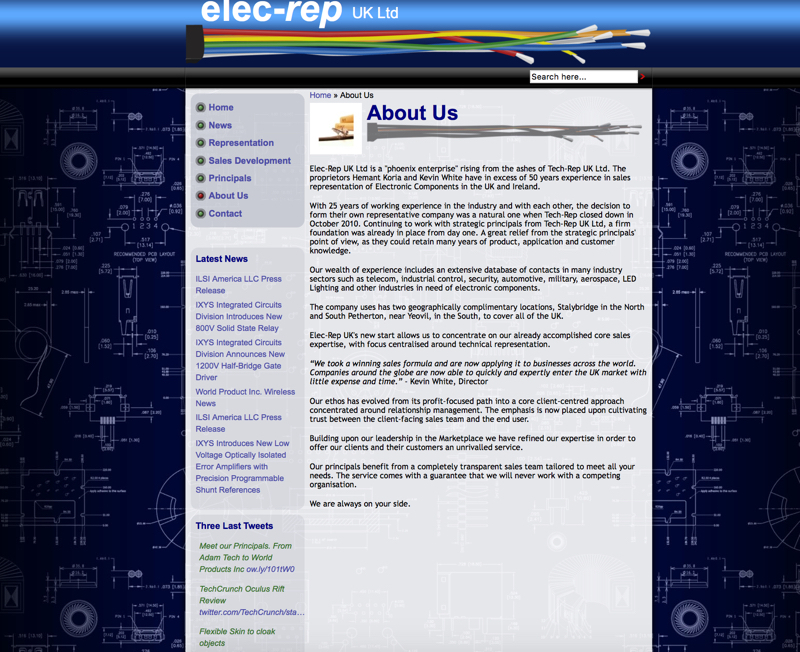 The most important element of the planning was the creation and sharing of a key strategic statement that would underpin all customer communications through all channels; Elec-Rep is your Gateway to Europe. 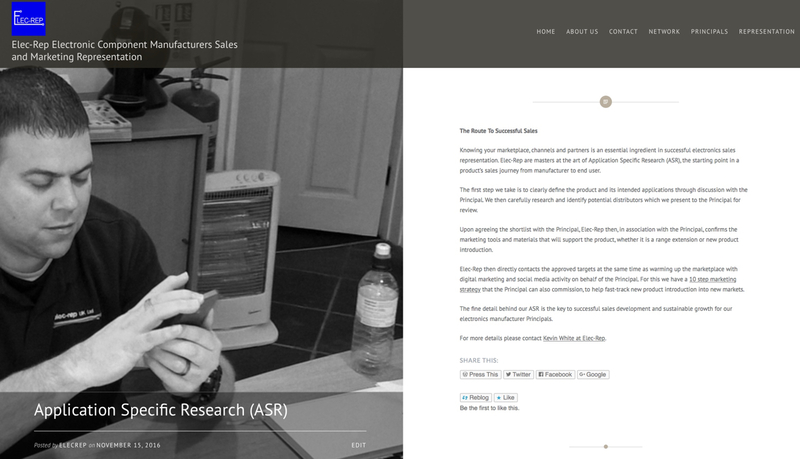 Building on a key challenge that the customers have, Elec-Rep’s core strengths in application specific research and fostering strong relationships throughout the distribution channels across Europe, have become the intrinsic part of communication and marketing, both on the new website and in new social media accounts and networking. Exiting 2016 and beginning new business growth through 2017, the firm is now in a strong position with a great portfolio of Principals and a solid baseline for incremental sales value.